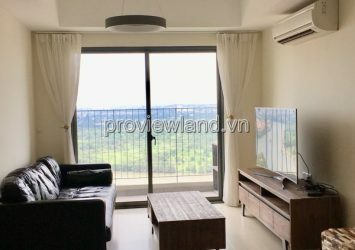 Estella Heights apartment for rent on low floor, with balcony, view of cool highway, including 3 bedrooms, 3 bathrooms, large living room design connected with kitchen and dinner table, has total area 192m2, fully furnished and very convenient siving comfortable for your family’s daily activities. 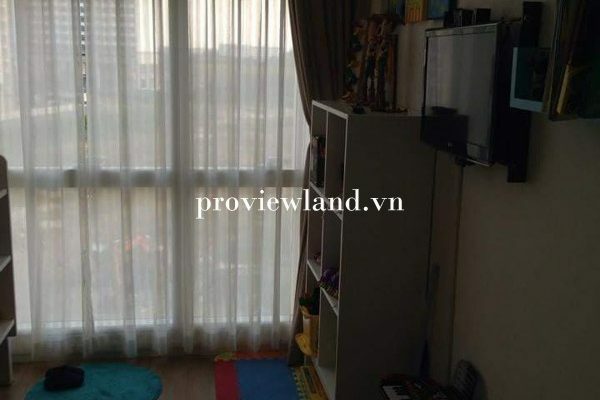 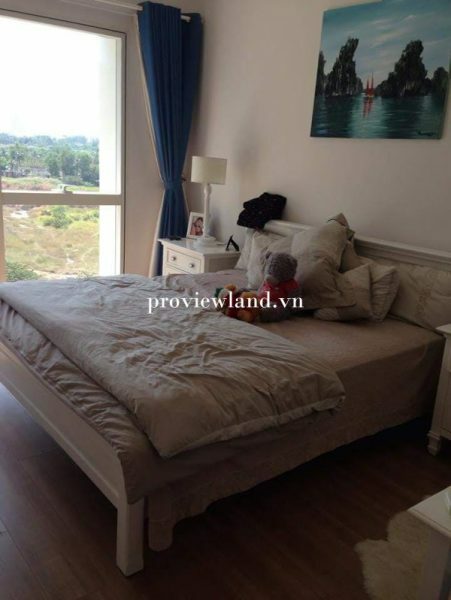 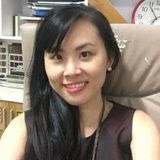 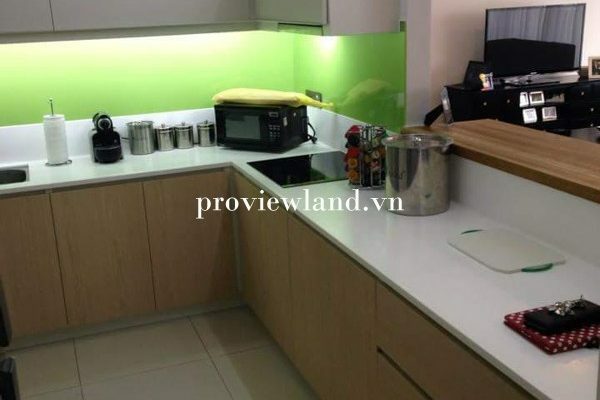 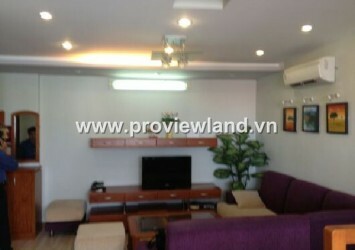 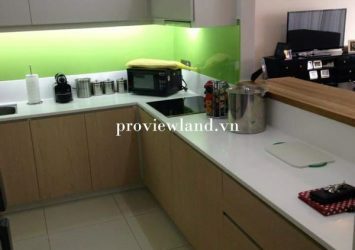 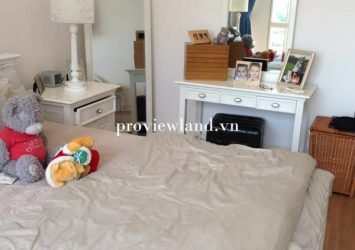 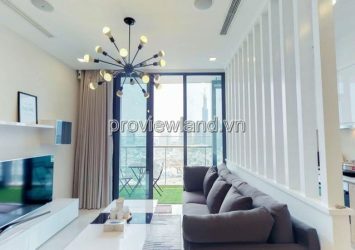 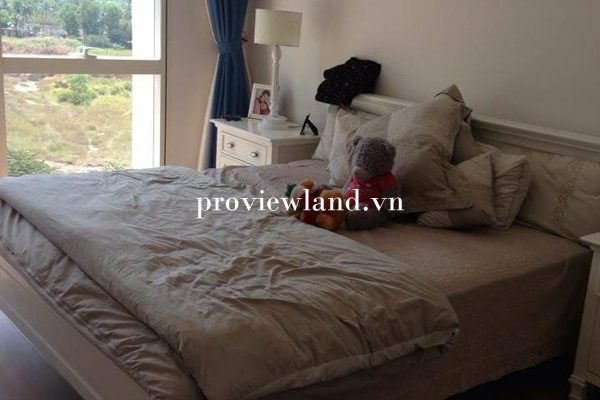 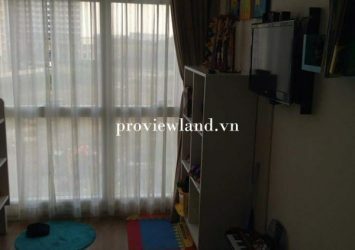 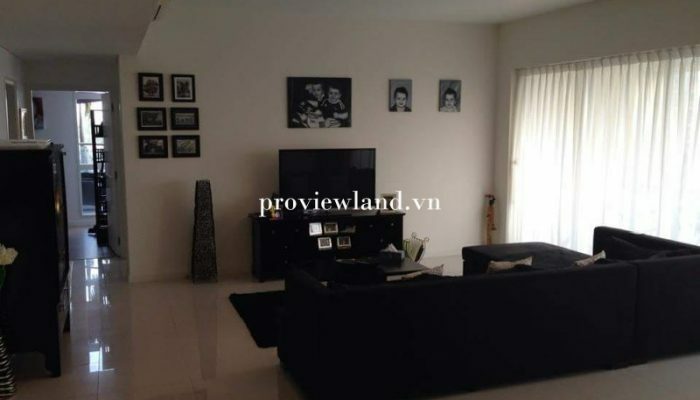 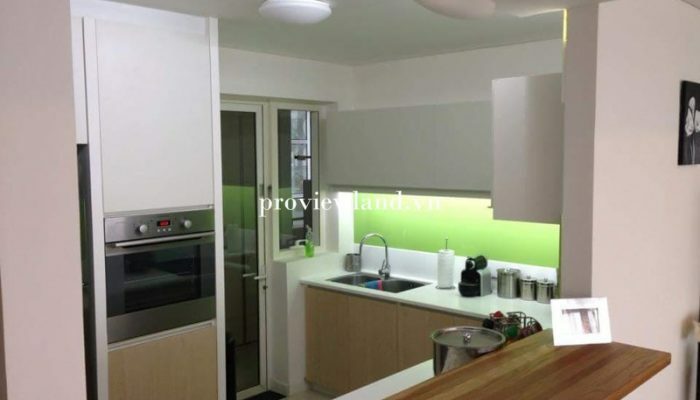 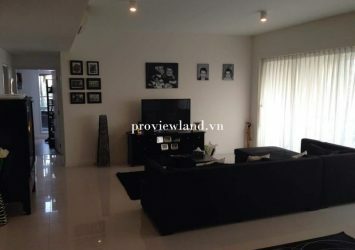 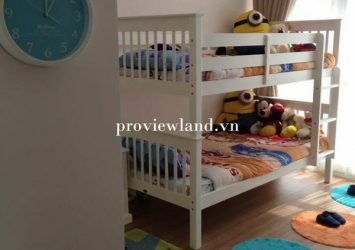 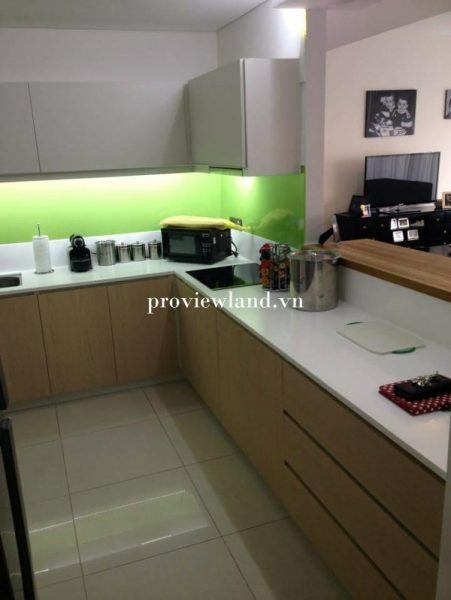 The Estella apartment for rent, located on Ha Noi Highway, An Phu Ward, District 2, Ho Chi Minh City, located in the area reserved for foreigners. 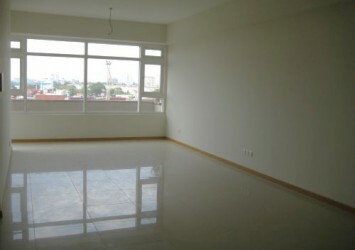 School of the school should be as prestigious as the International School Ho Chi Minh City, International School. 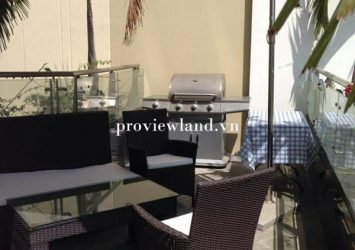 • Two 50m swimming pools with two different styles, children’s pool, Jacuzzi. 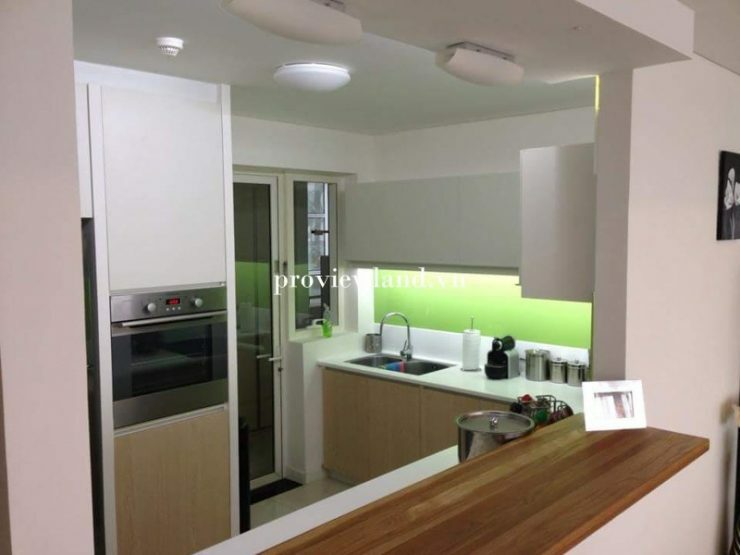 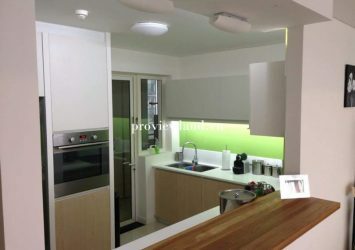 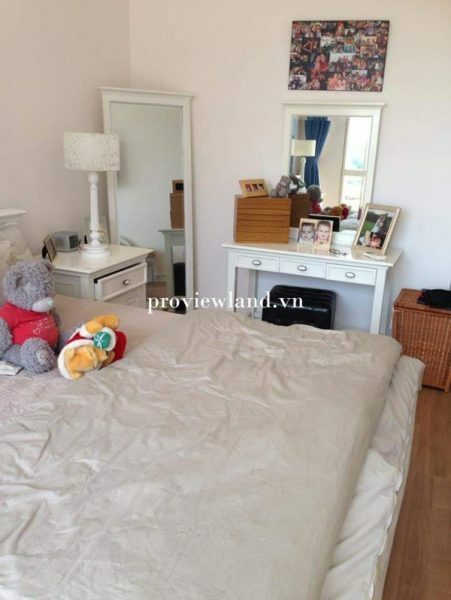 • 02 tennis courts, basketball / badminton court, 400m runway, gym, sauna. 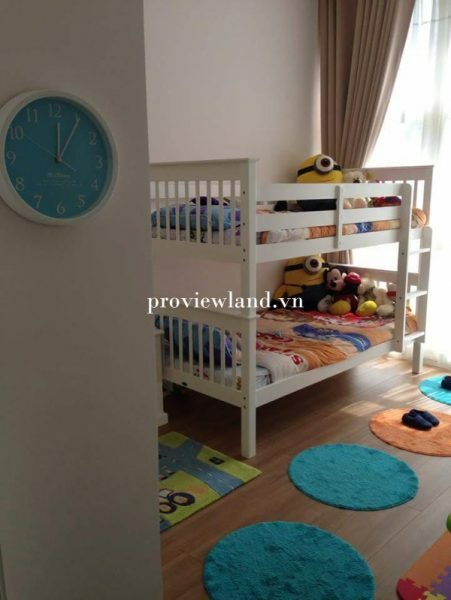 • 02 playgrounds, outdoor lawn, outdoor sports area. 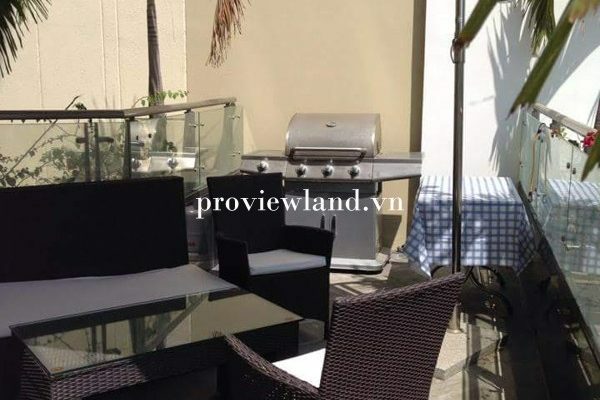 • 02 outdoor barbecue areas, lounge. 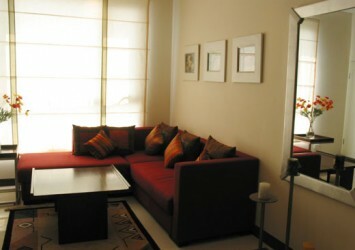 • Sky lounge, sky gym, Sky Garden. 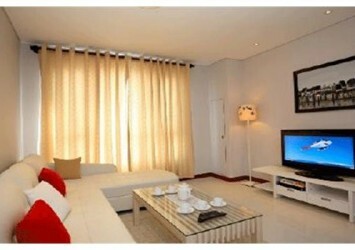 • Recreation room, multi-purpose room, movie room / karaoke room, cafe.